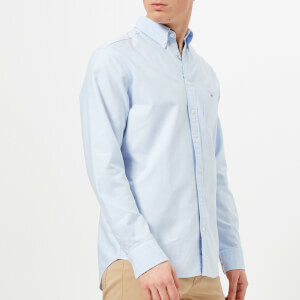 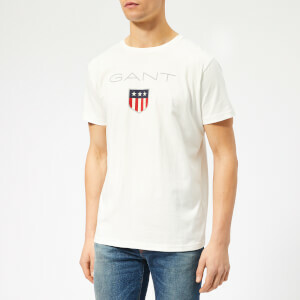 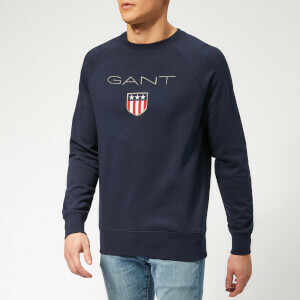 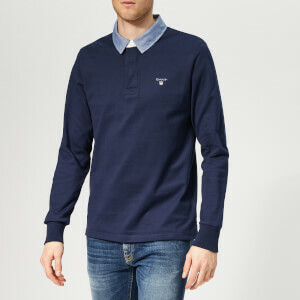 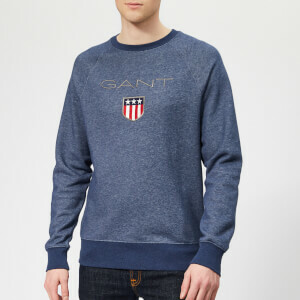 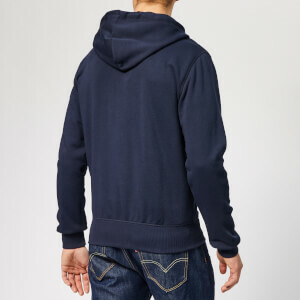 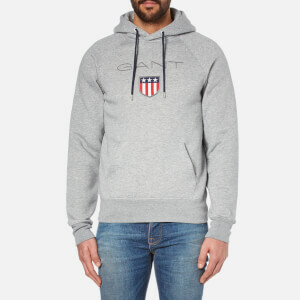 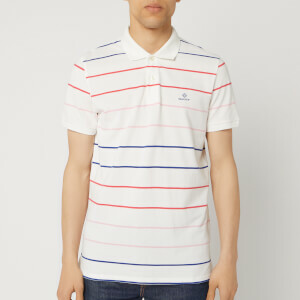 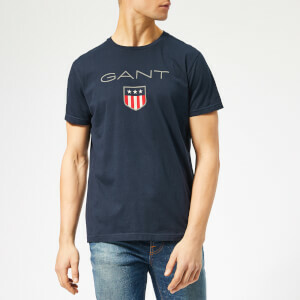 Discover The Hut's casual edit featuring GANT, BOSS Orange and Hackett clothing and accessories. 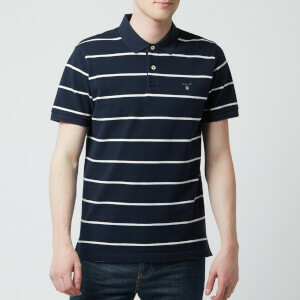 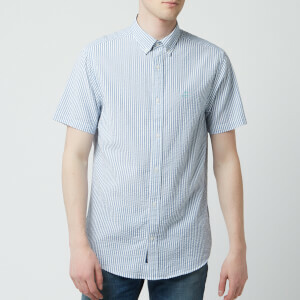 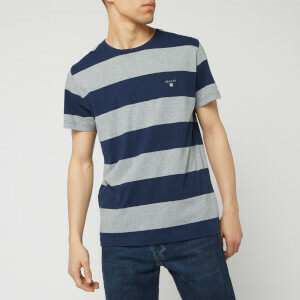 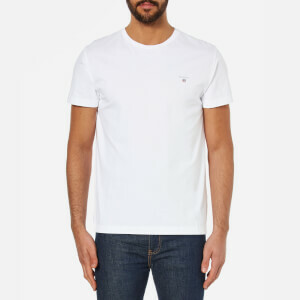 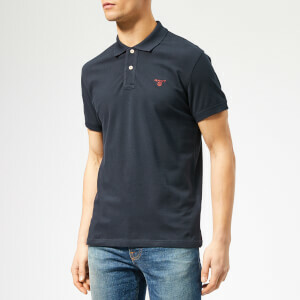 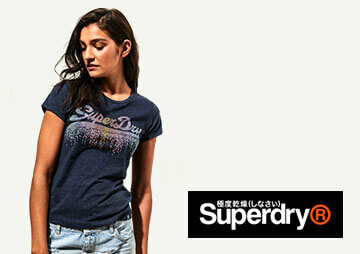 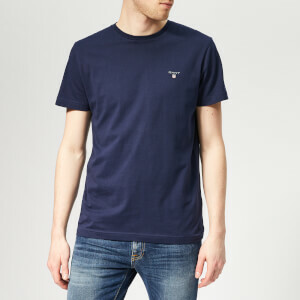 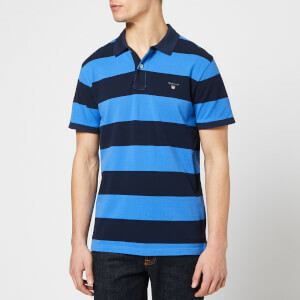 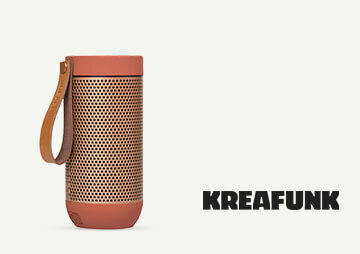 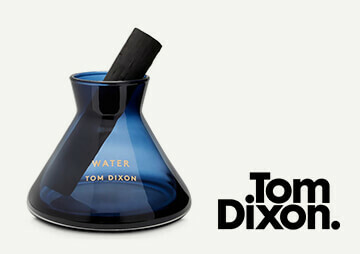 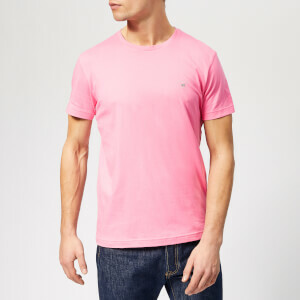 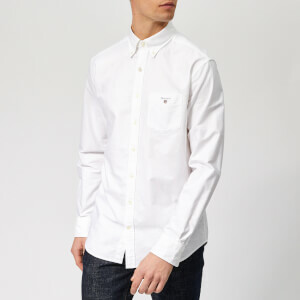 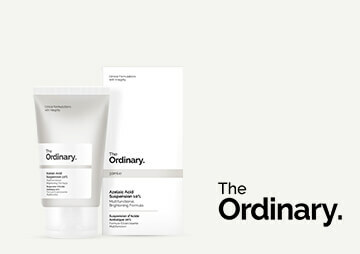 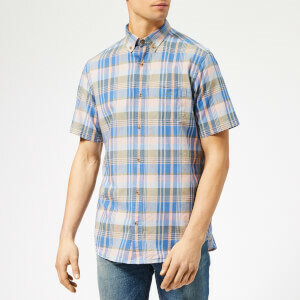 Ranging from basic t-shirts to signature knitwear, simple accessories to staple shirts, the range caters for everyone. 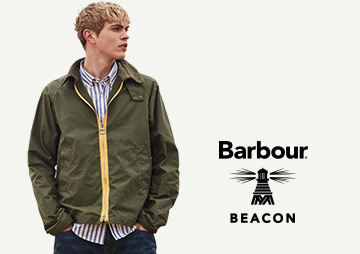 Now, for a limited time only, receive 25% off when you shop the casuals edit. 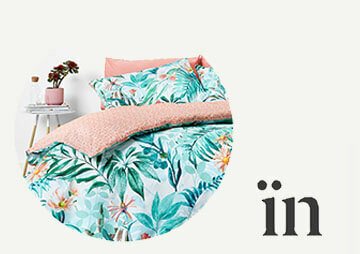 Simply enter code CASUAL25 to redeem.